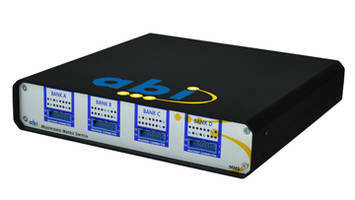 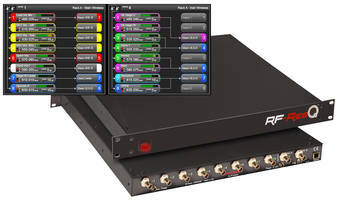 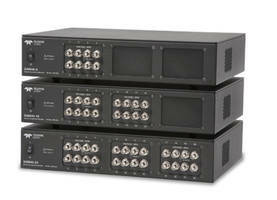 Multiplexed Matrix Switch is compatible with system 8 SmartSwitch. 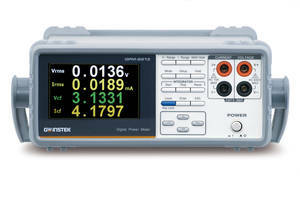 Pulse/Arbitrary Waveform Generators feature deliver sample rate of 2.4GSa/s. 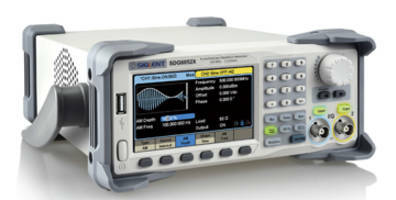 V5 20GHz Realtime Spectrum Analyzer comes with polyphase-filters. 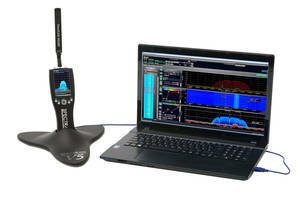 Teledyne LeCroy SAM40 Data Acquisition System comes with a USB2.0 cable. 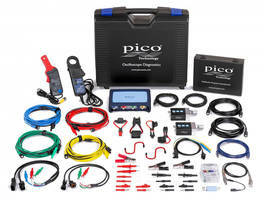 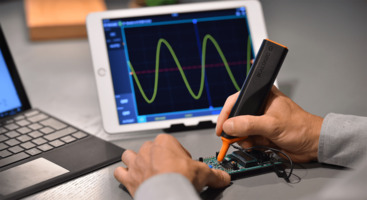 IkaScope WS200 Oscilloscope meets CE/FCC/RoHS standards. 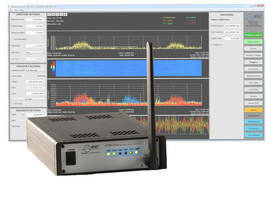 RTSA7550 Spectrum Analyzers feature real-time triggering function. 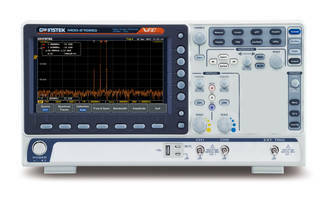 MDO-2000E Oscilloscope comes with a built-in spectrum analyzer.